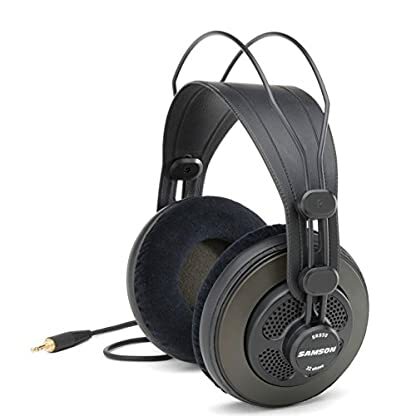 Samson SR850 Professional Studio Reference Headphones. 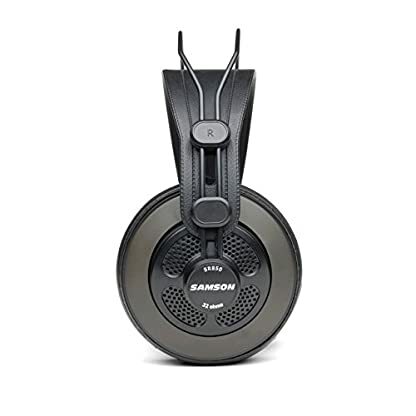 Samson’s SR850 studio reference headphones offer a professional solution for musicians, sound engineers and general music enthusiasts. 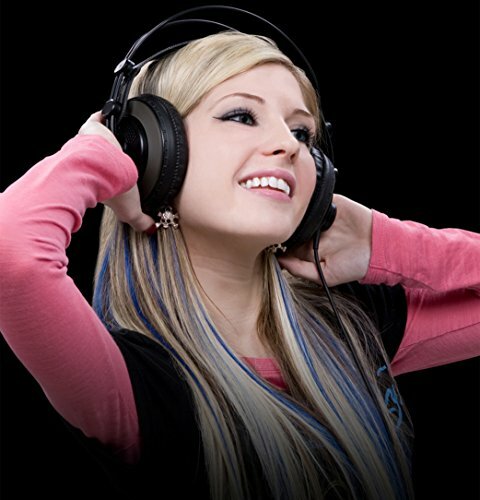 With outstanding bass response and clean, clear highs, the SR850s ensure complete comfort during their accurate monitoring performance. 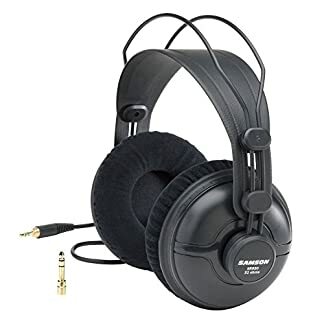 The semi-open design of the SR850s provides an enhanced ambient listening environment, allowing appropriate bleed for better stereo imaging and a wider sound stage. 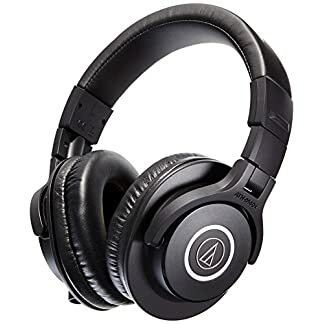 The 50mm drivers also offer exceptional sound reproduction and wide dynamic range to instill confidence in your final mix or simply provide outstanding sound quality for your general listening pleasure. 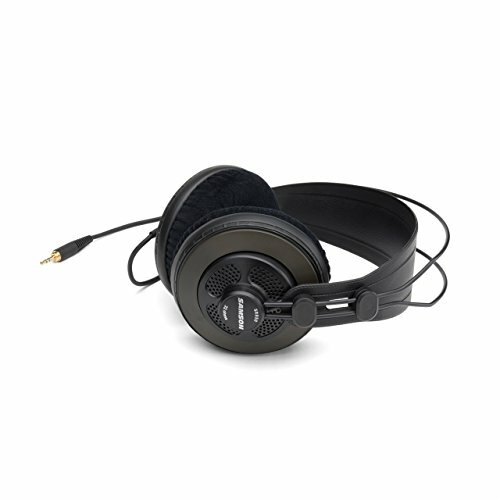 With a self-adjusting headband for a secure, natural fit, the SR850s provide total comfort for extended listening and monitoring sessions. And a 1/8-inch to 1/4-inch plug adapter is included for convenience and flexibility. When it comes to enjoying your music or mixing for an exceptional result, the SR850s combine comfort with professional performance.